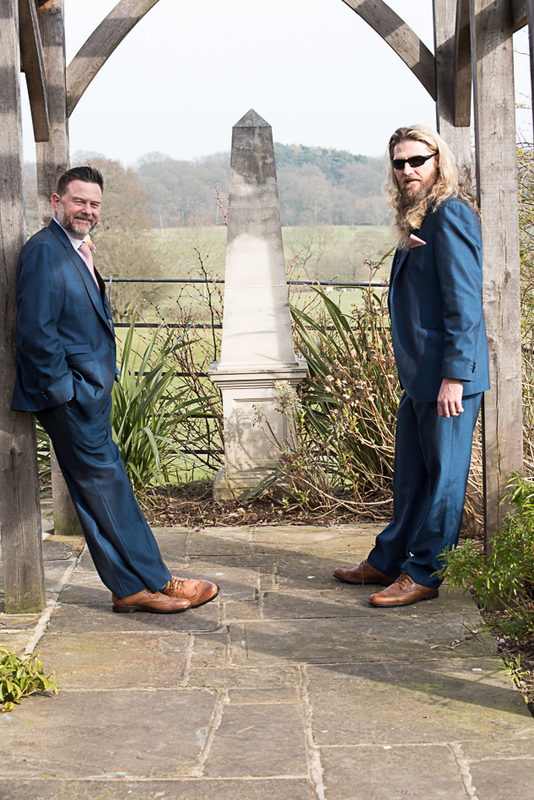 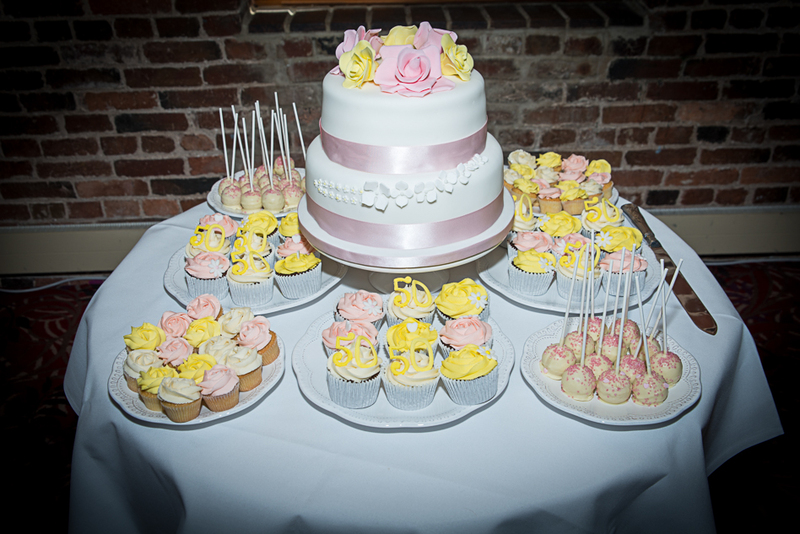 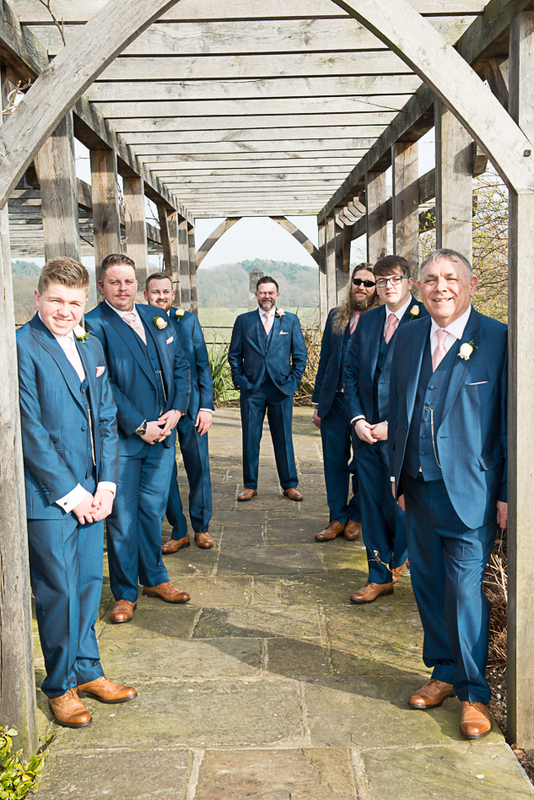 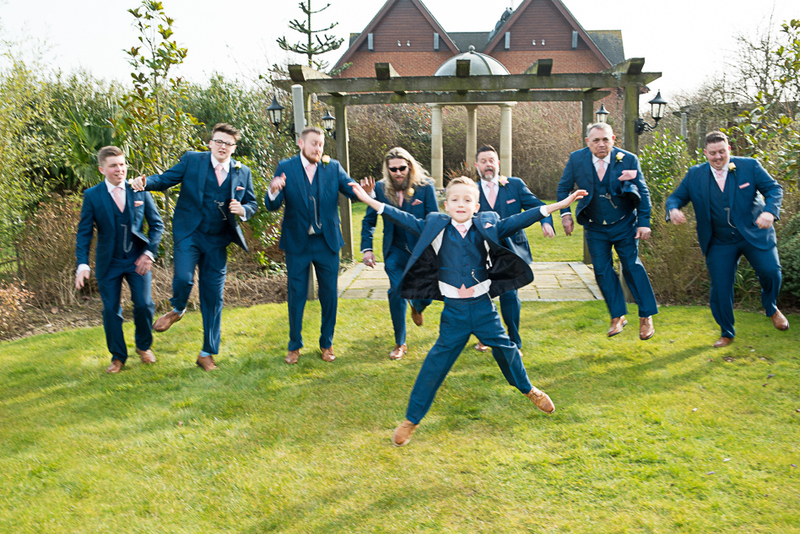 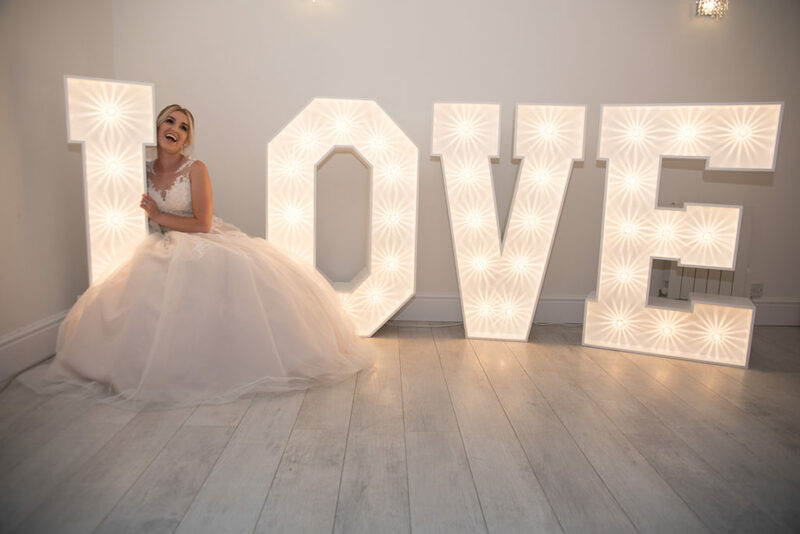 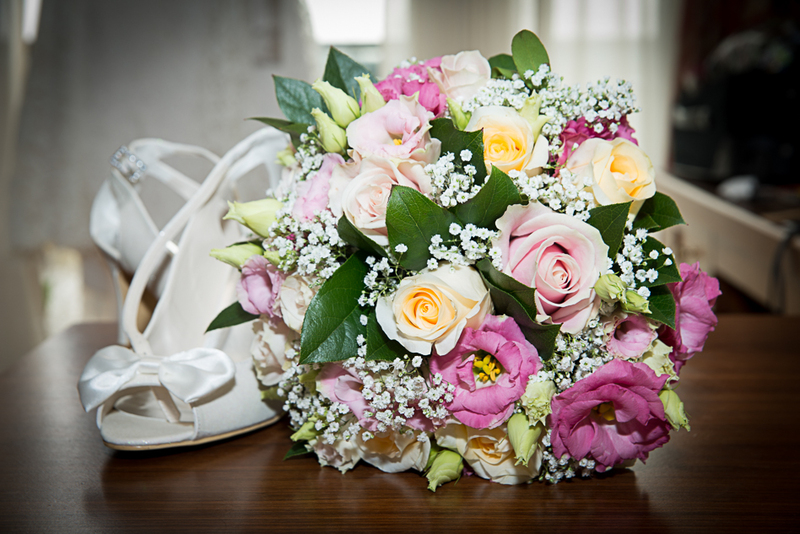 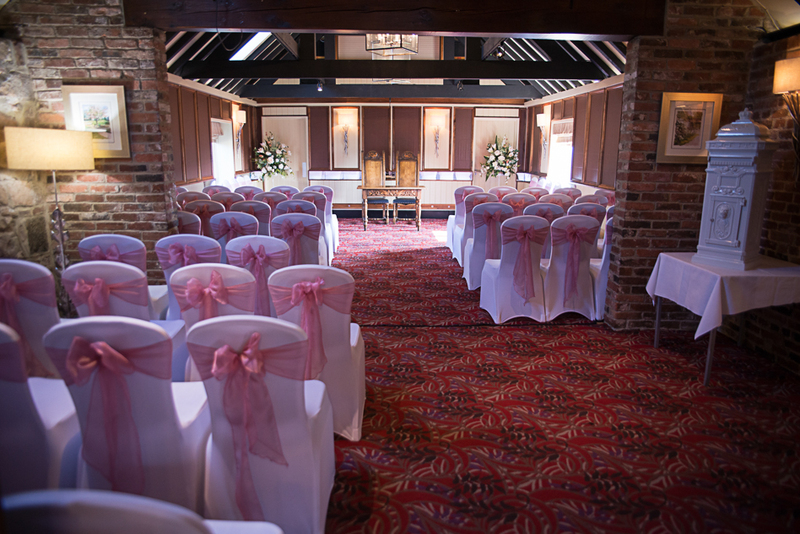 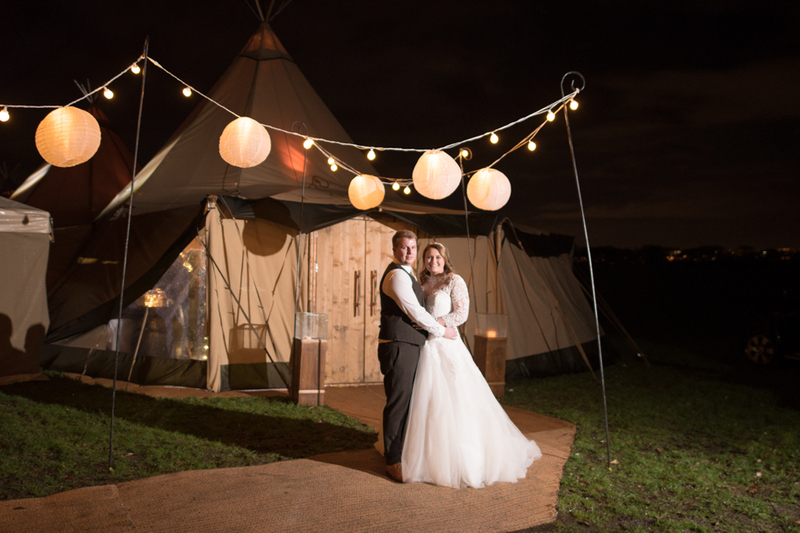 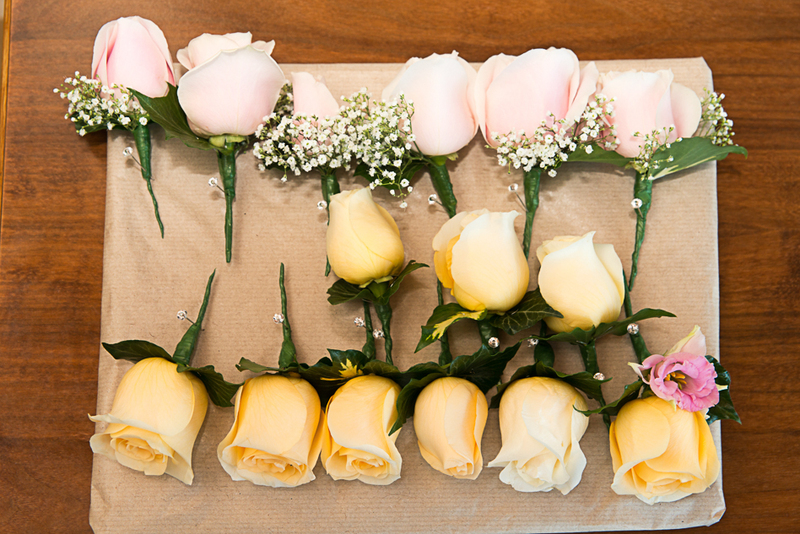 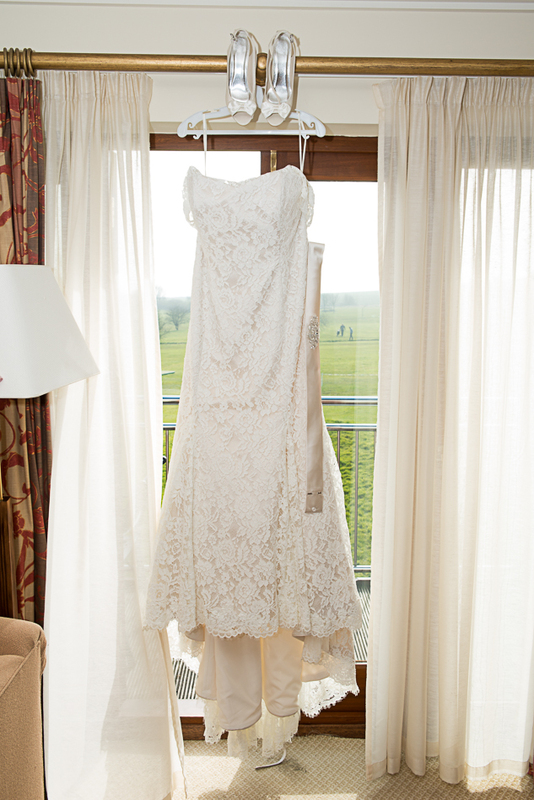 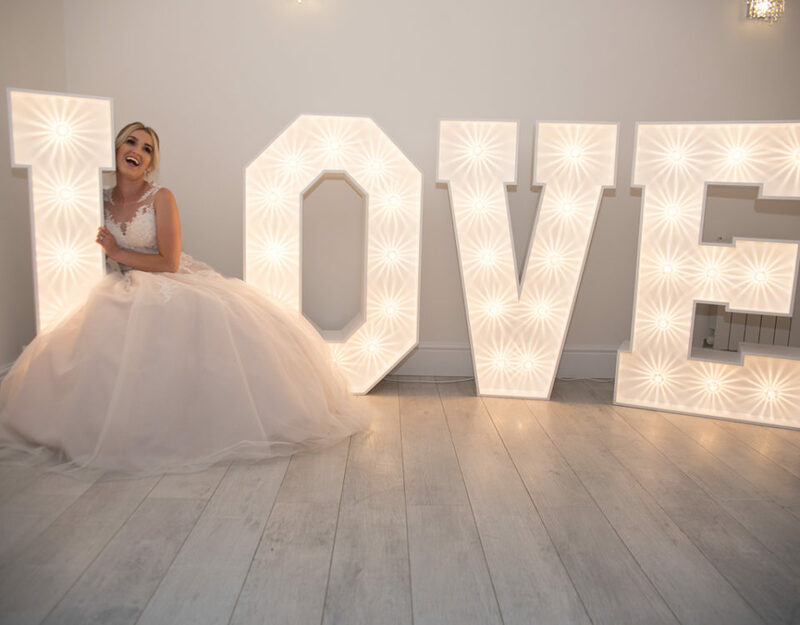 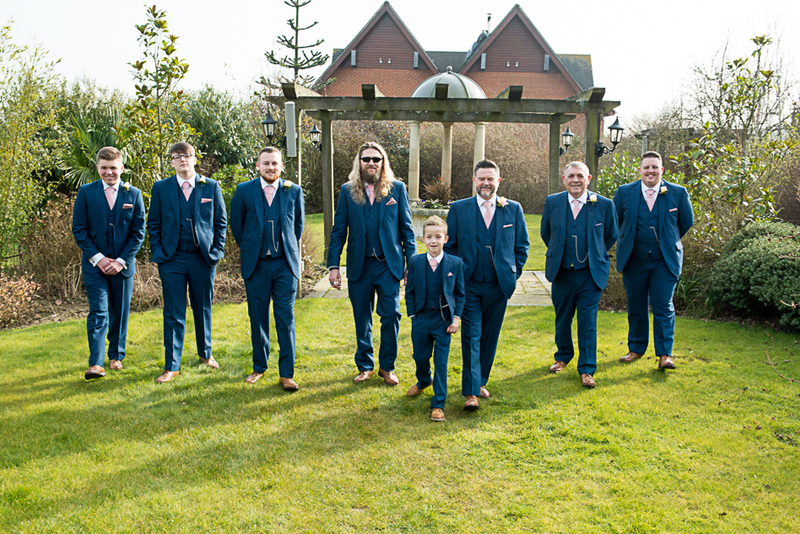 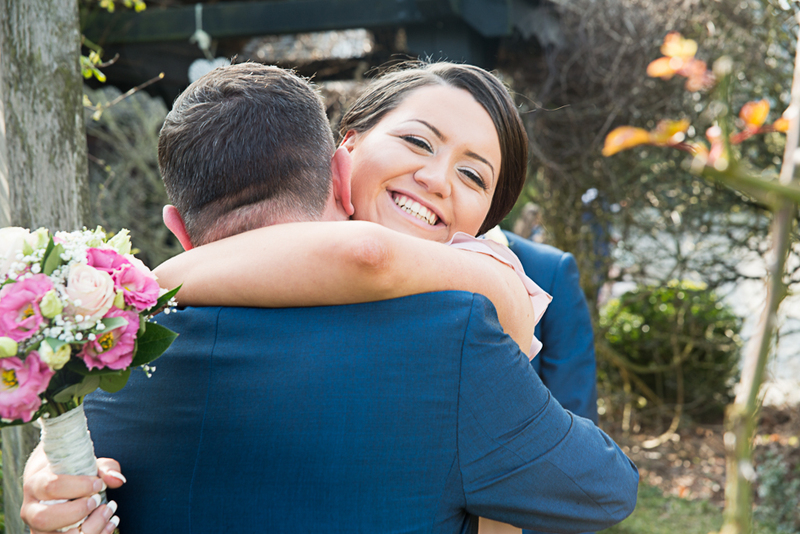 Derbyshire Wedding Photographer at Morley Hayes. 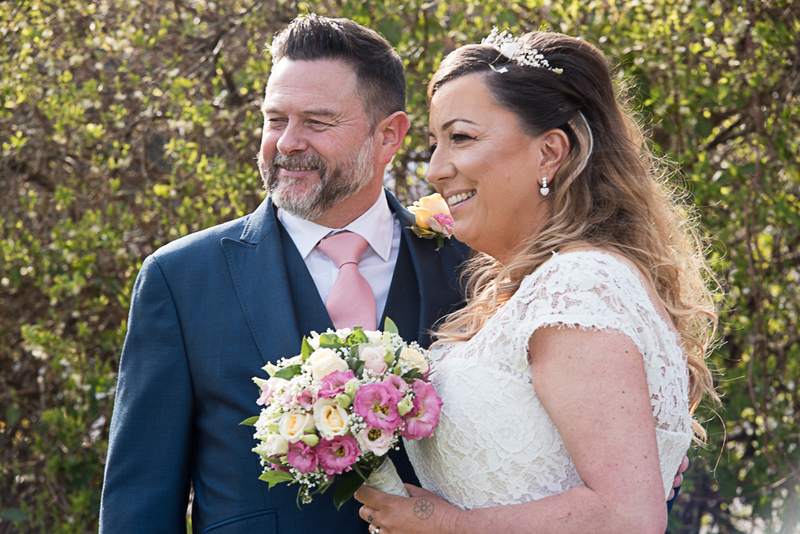 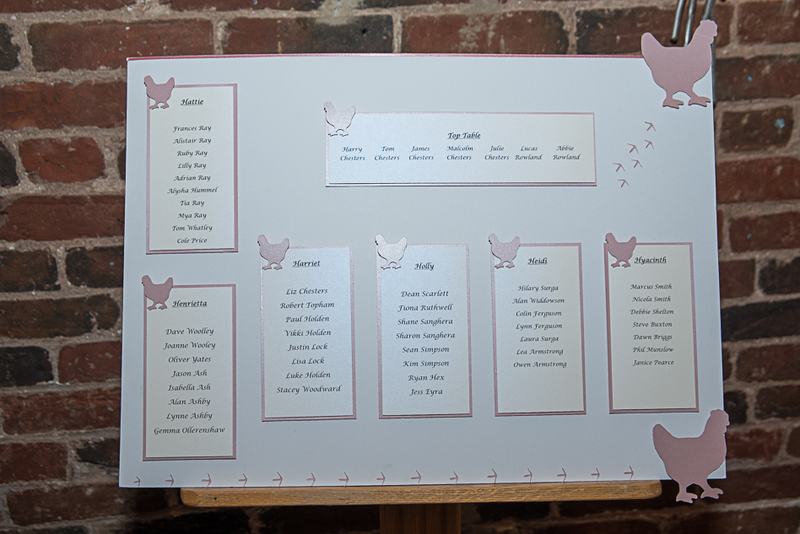 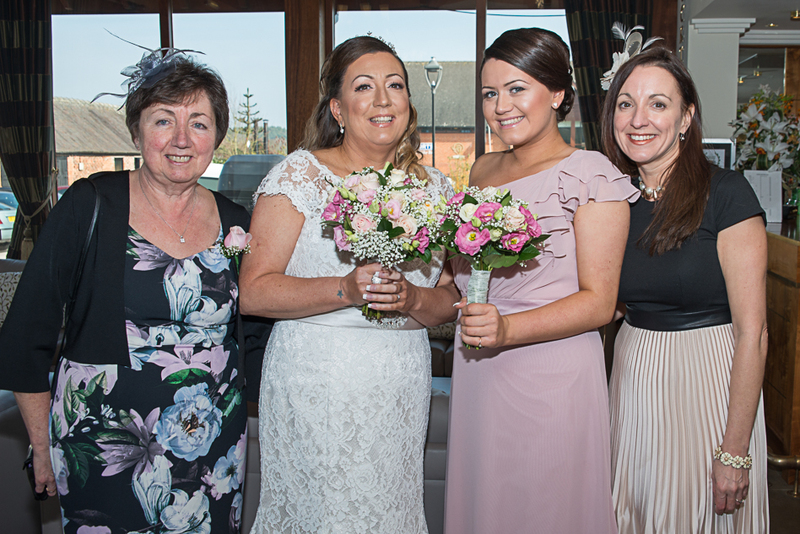 The wedding of Julie and Malc was a fantastic day held at this beautiful wedding venue in the heart of Derbyshire Countryside. 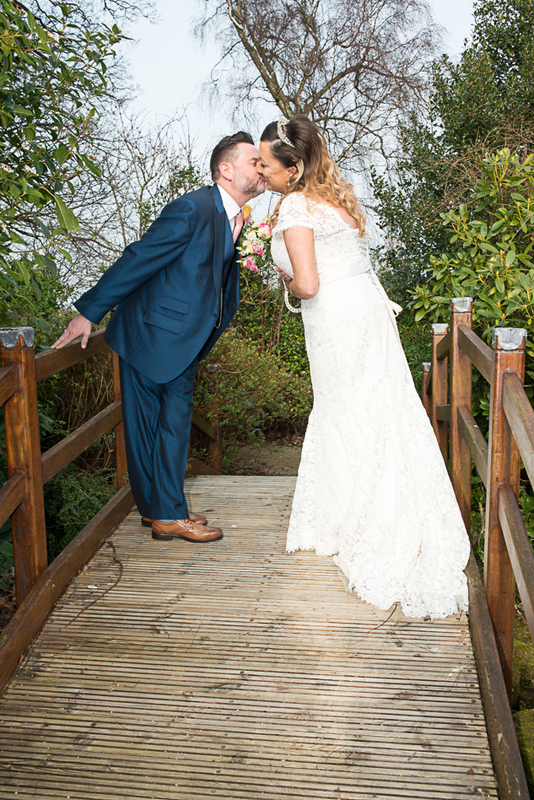 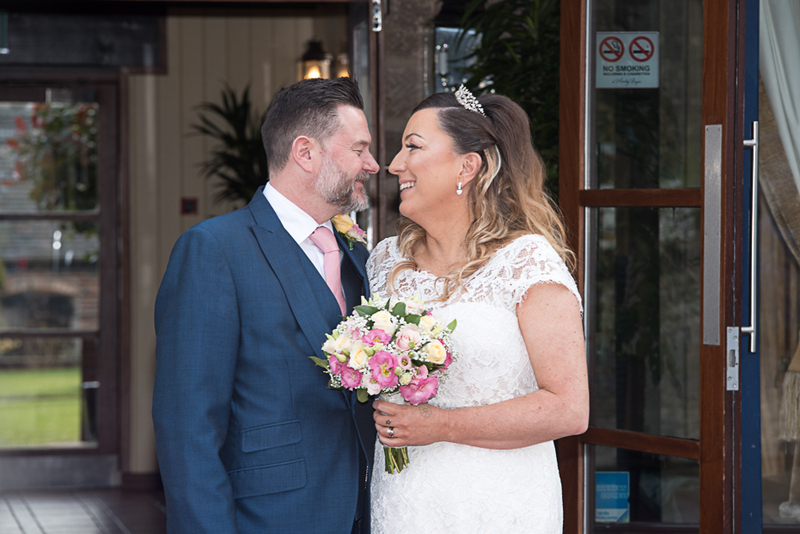 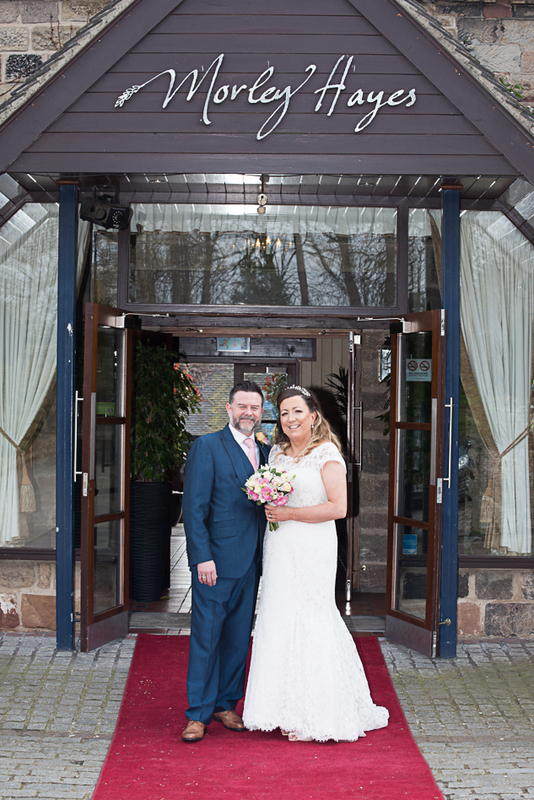 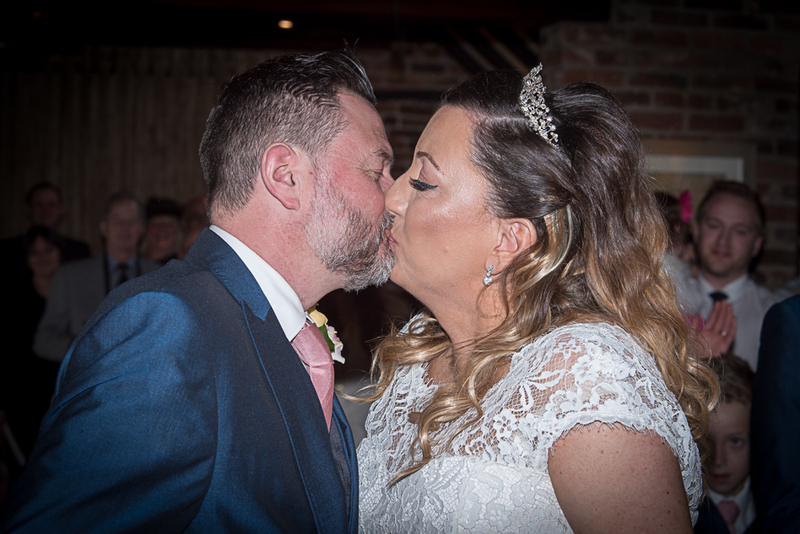 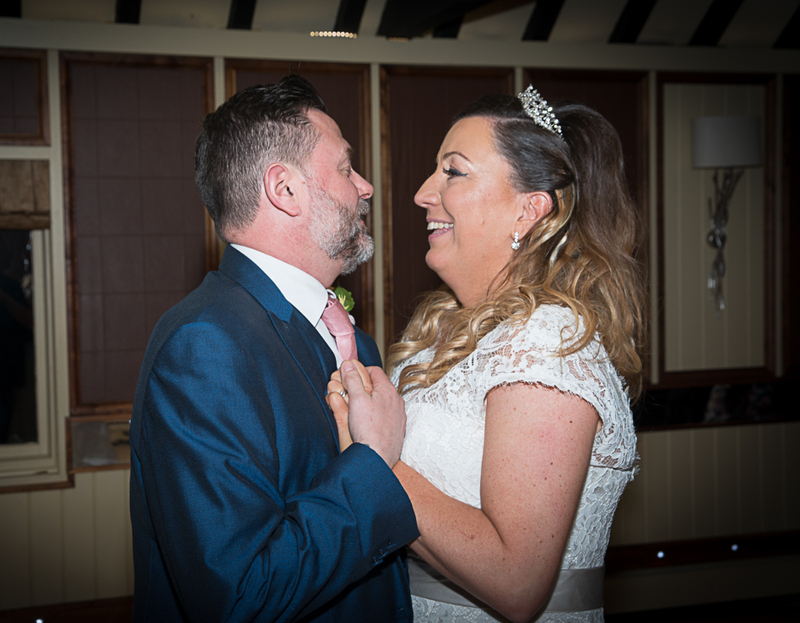 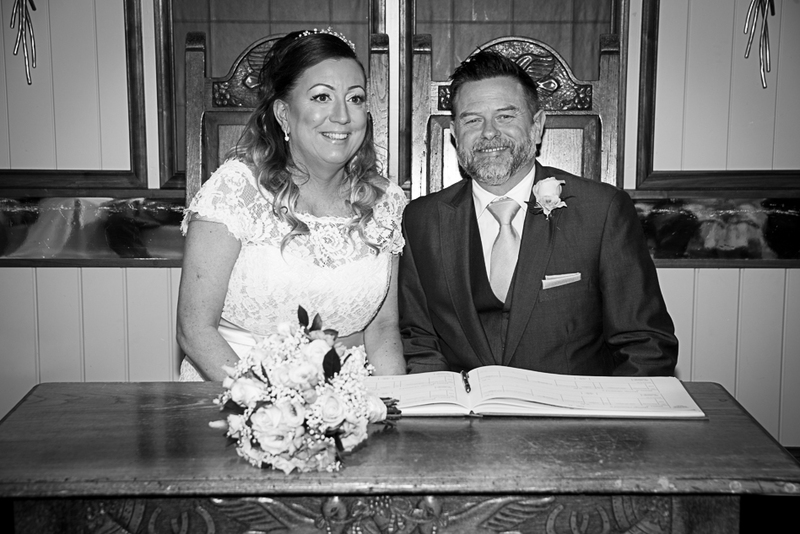 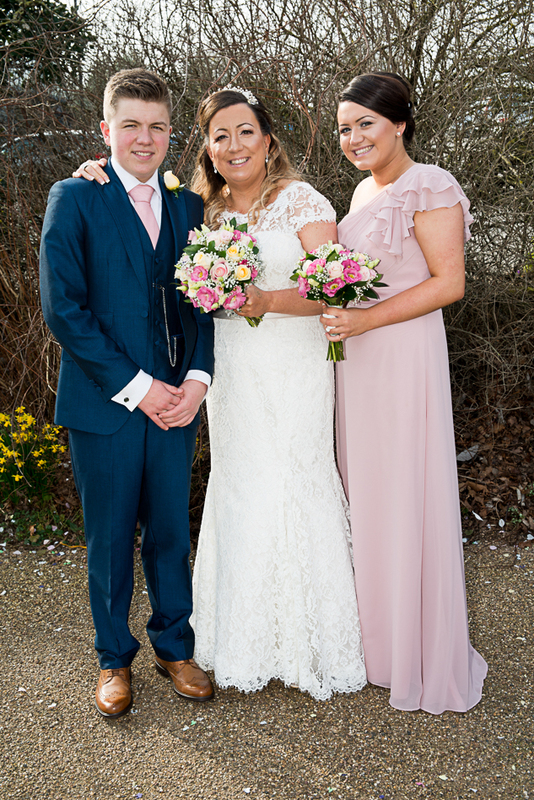 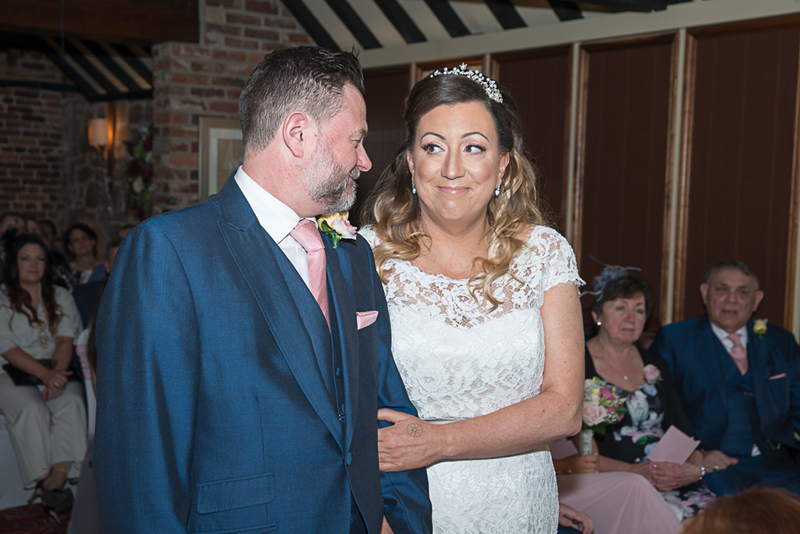 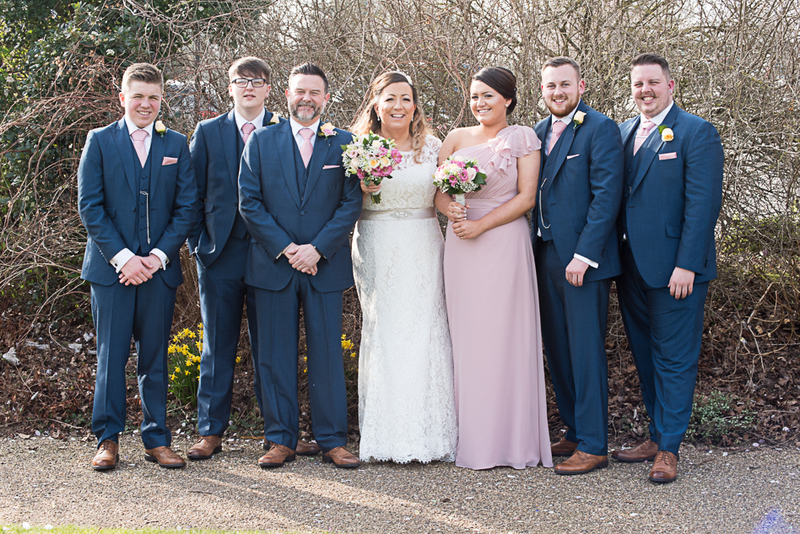 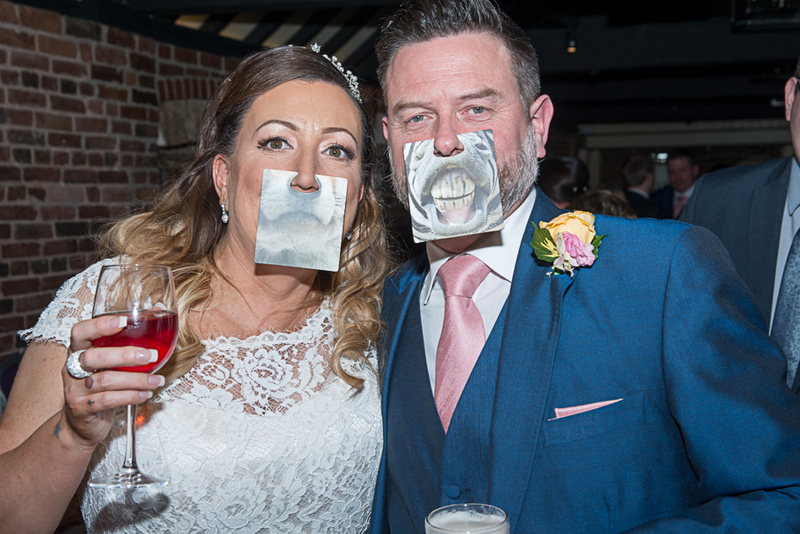 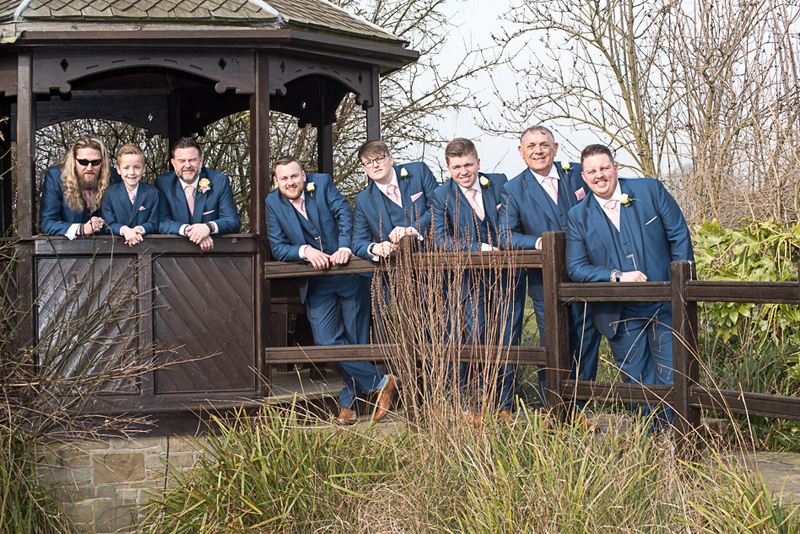 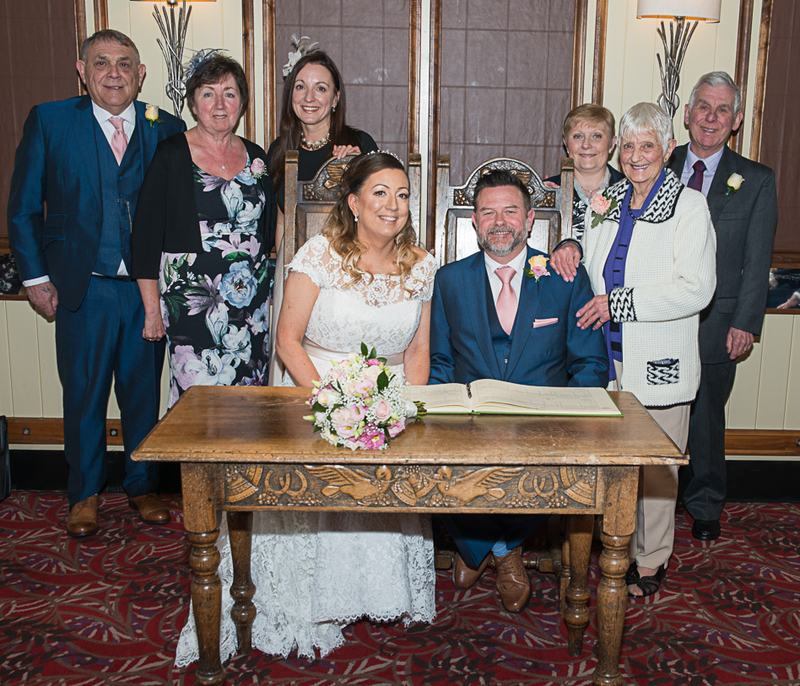 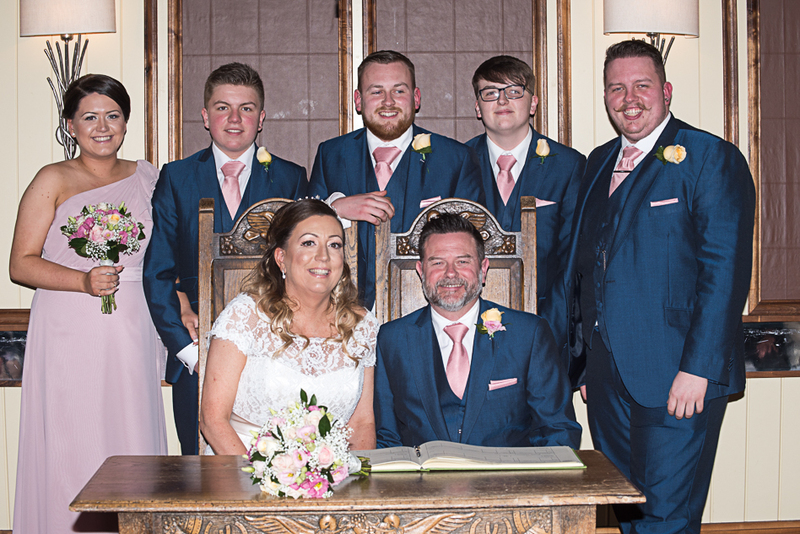 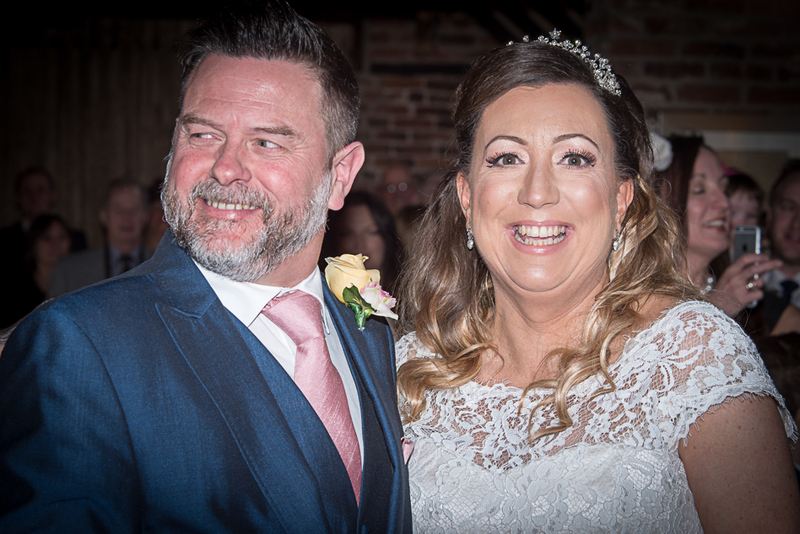 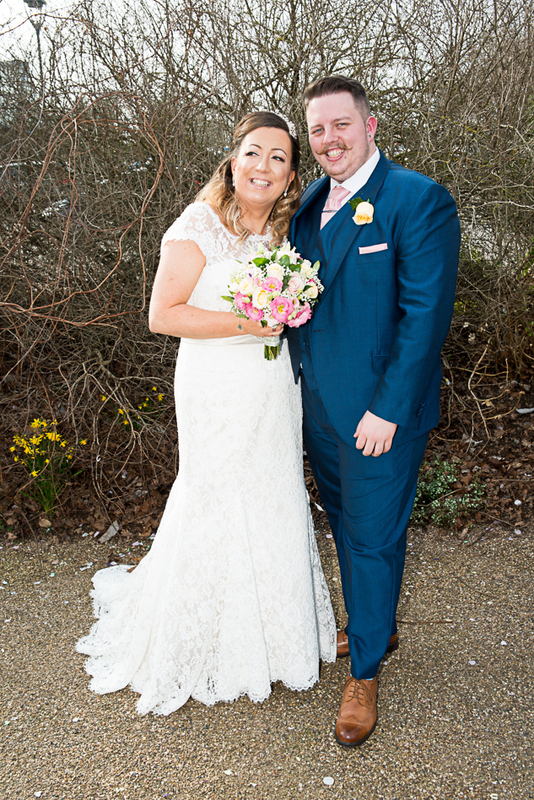 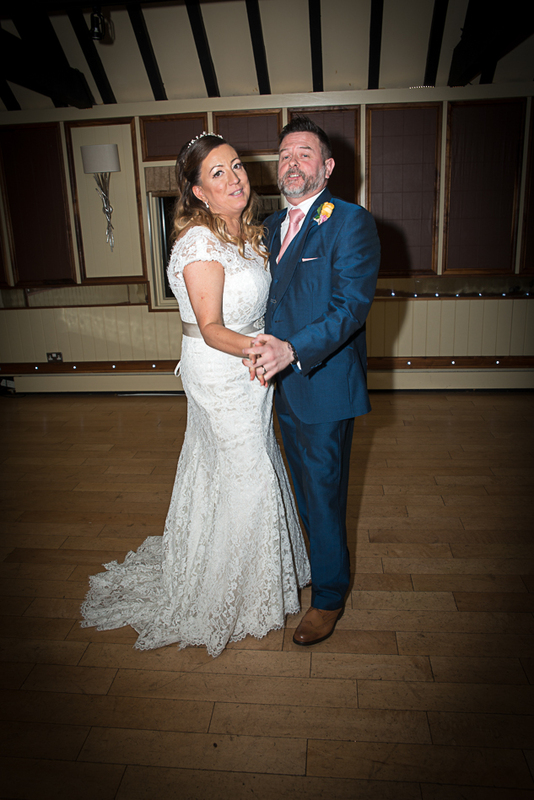 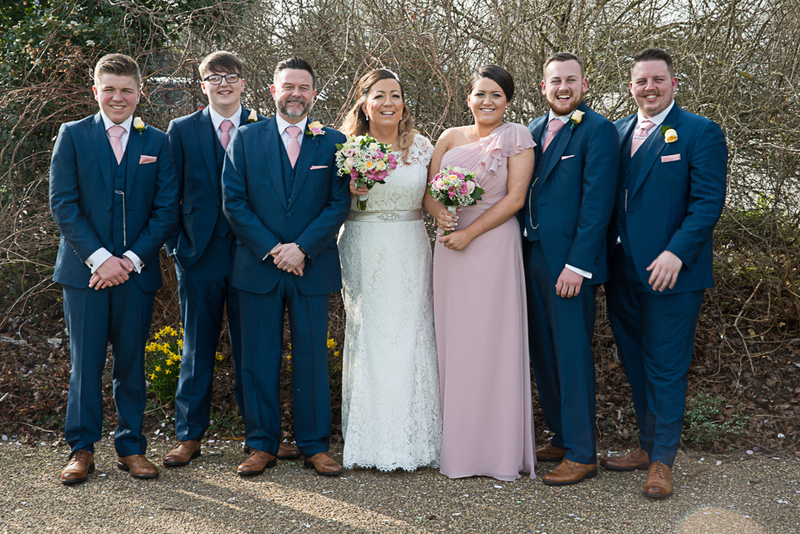 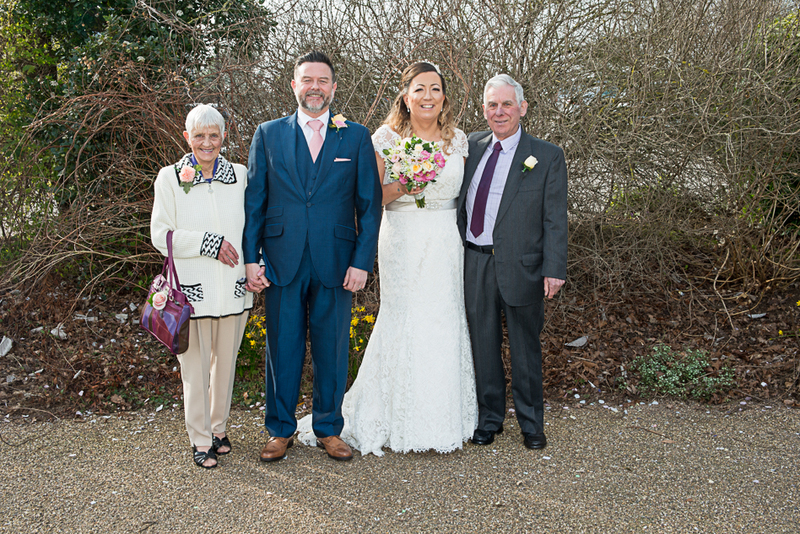 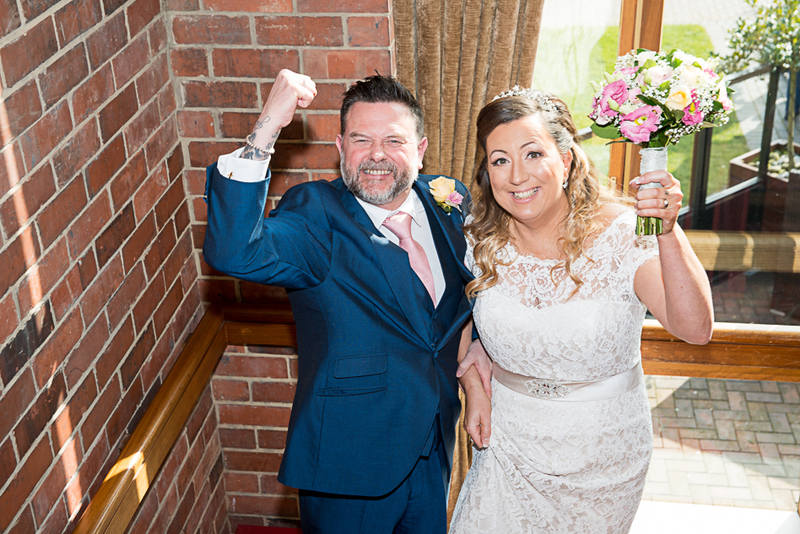 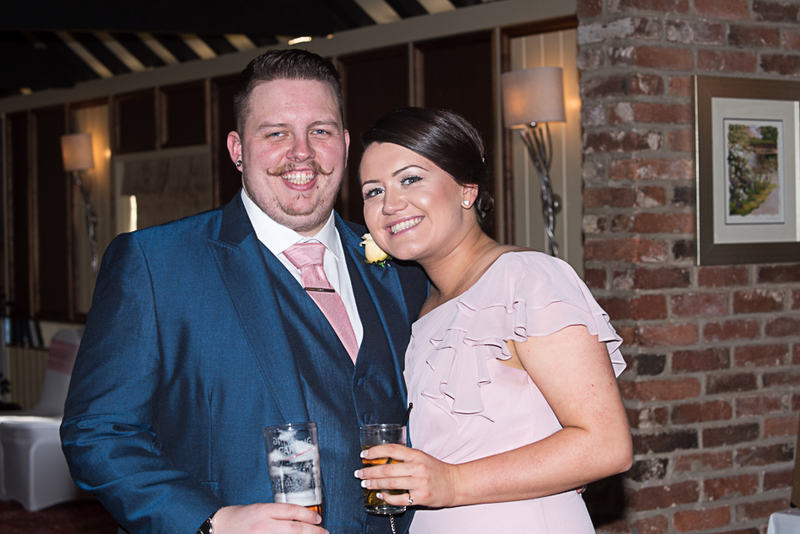 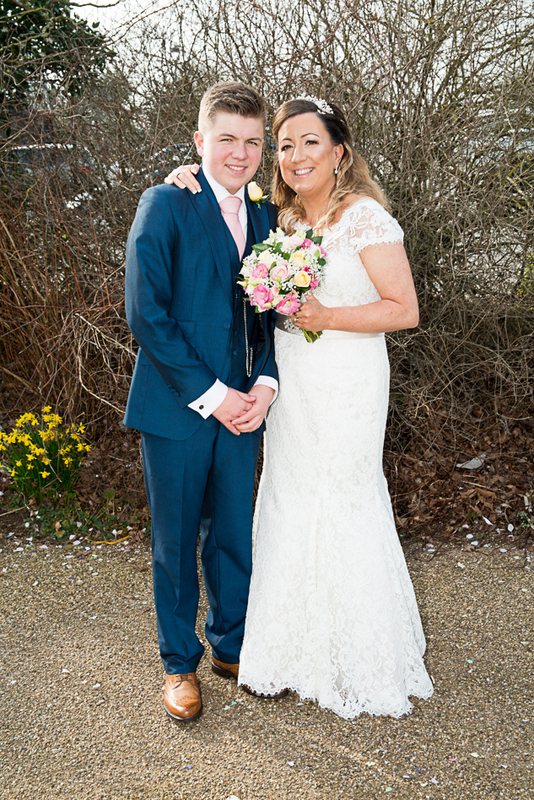 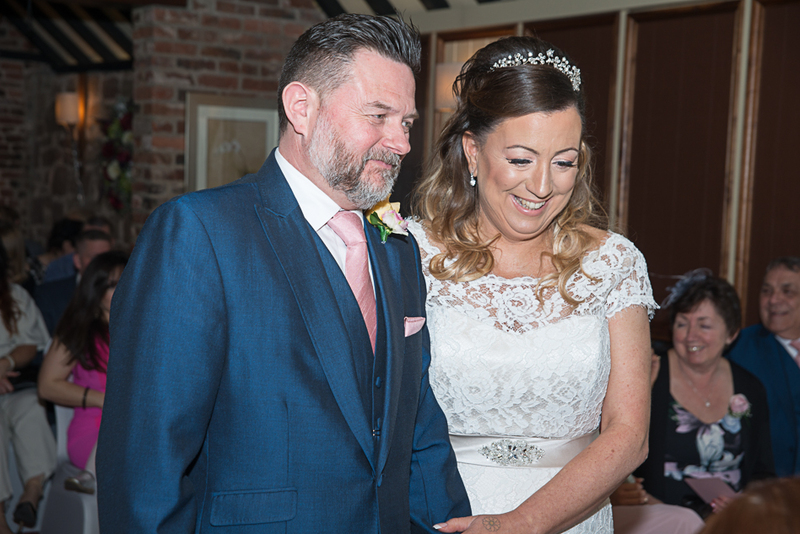 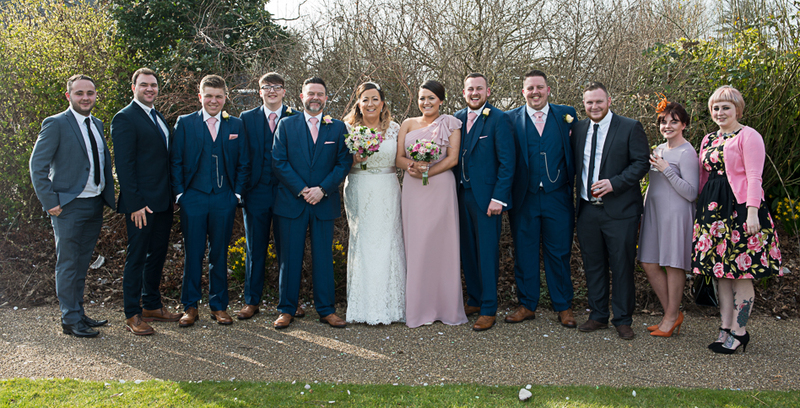 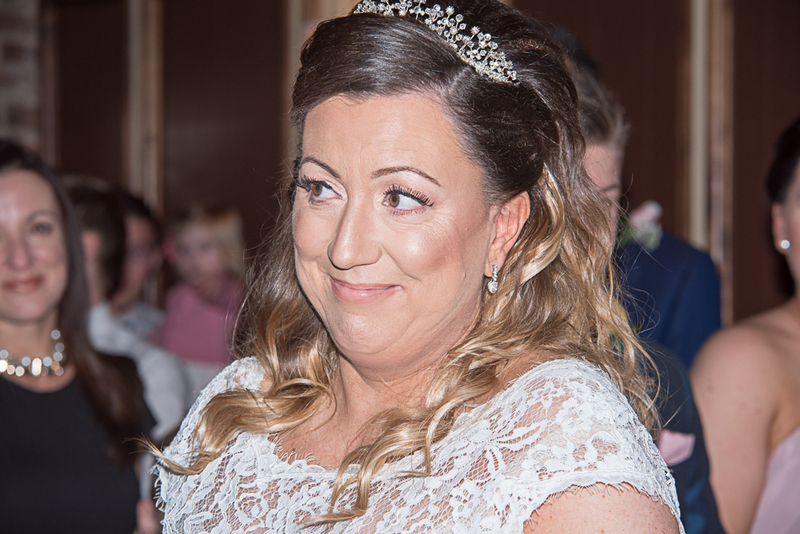 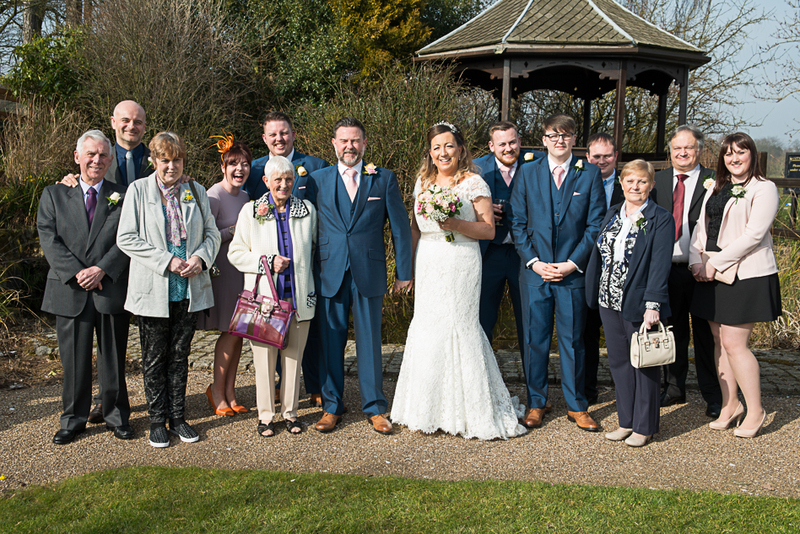 I was first asked by a good friend Dean (The best man) if I could photograph Malc & Julie’s wedding day on the Sunday 13th March 2016 at Morley Hayes, a regular wedding venue for me. 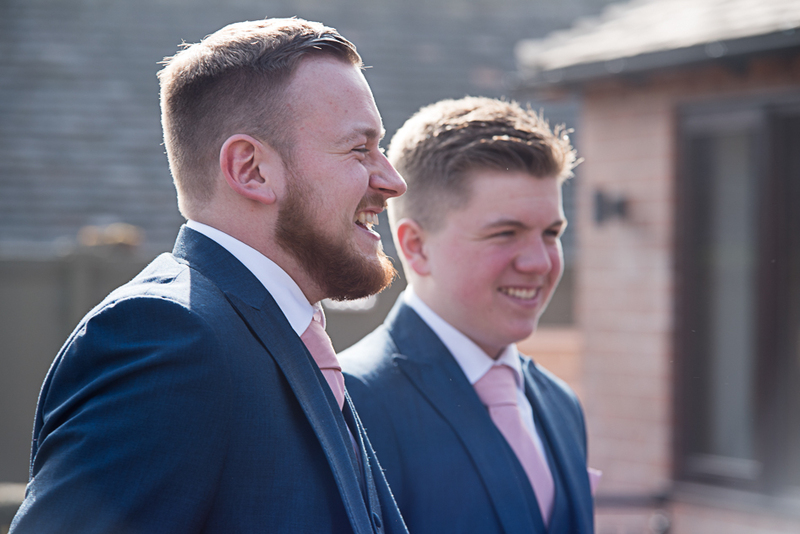 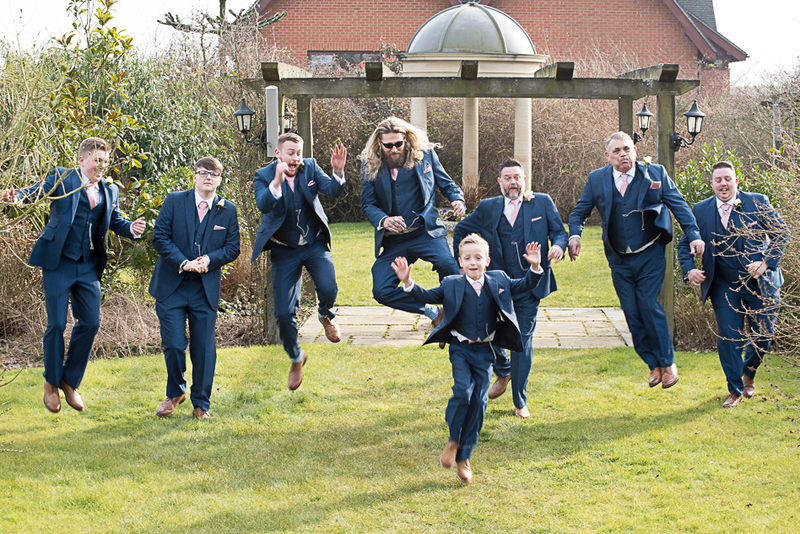 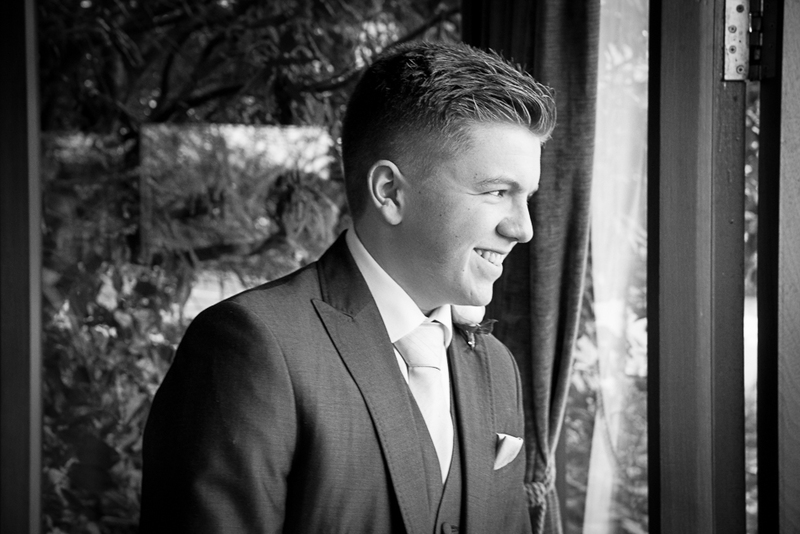 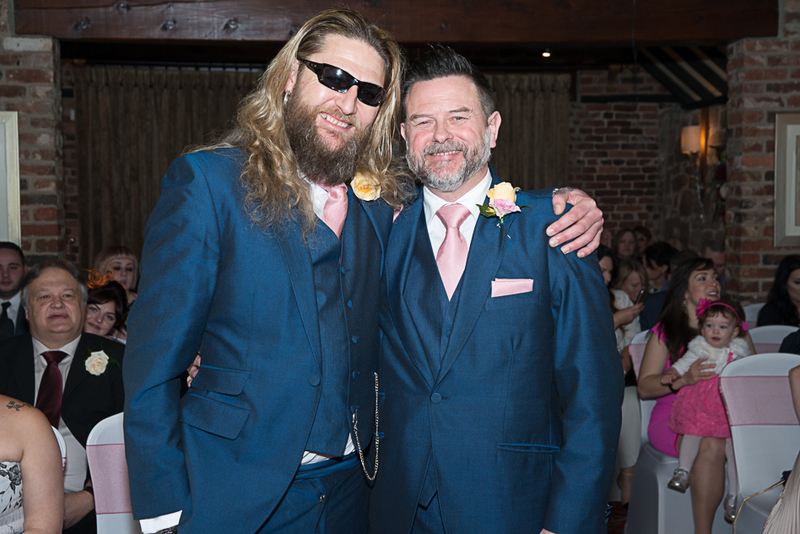 I knew that when I said I had the date available that I was going to enjoy photographing this wedding as Dean the best man is a top bloke who is always up for a laugh and a joke. 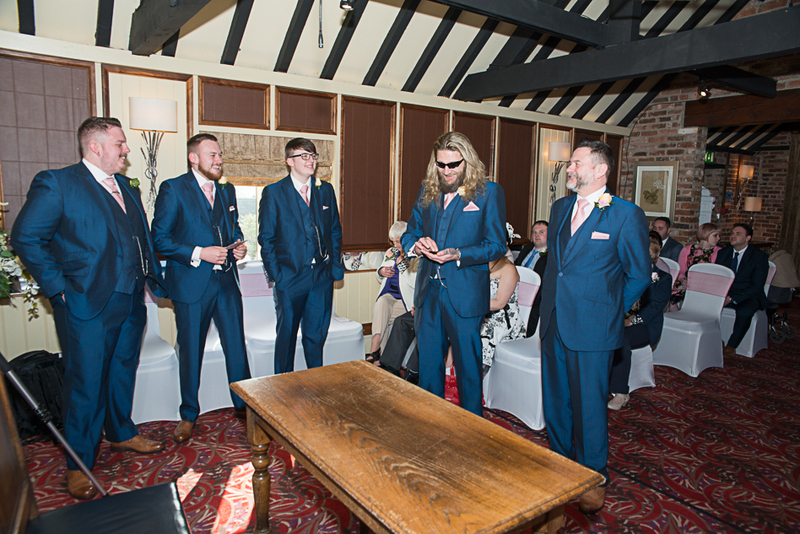 I then left Julie to go and photograph Malc with his sons James, Tom and Harry. 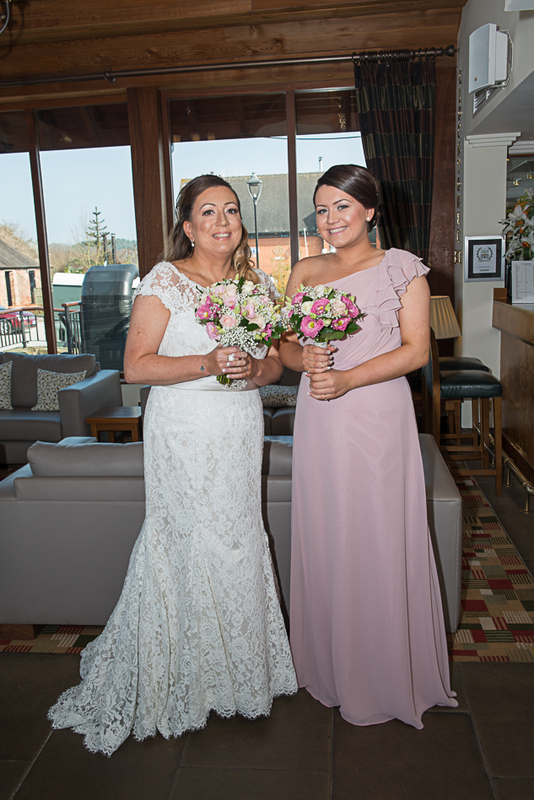 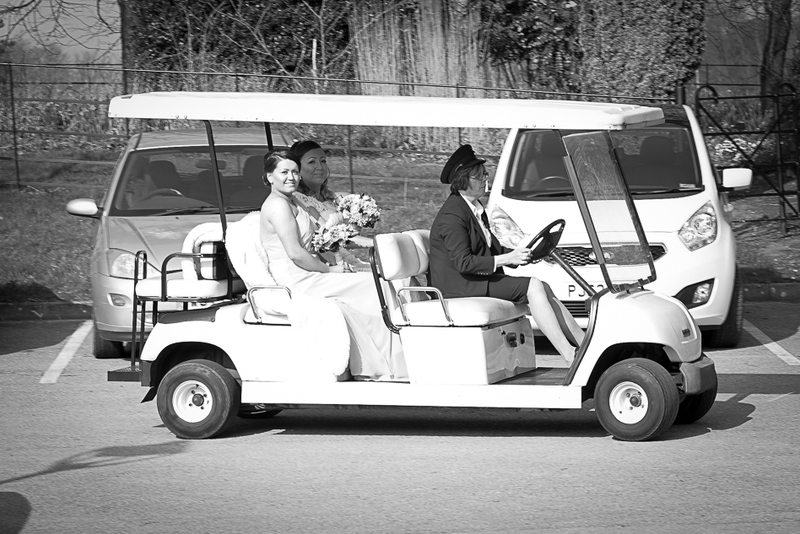 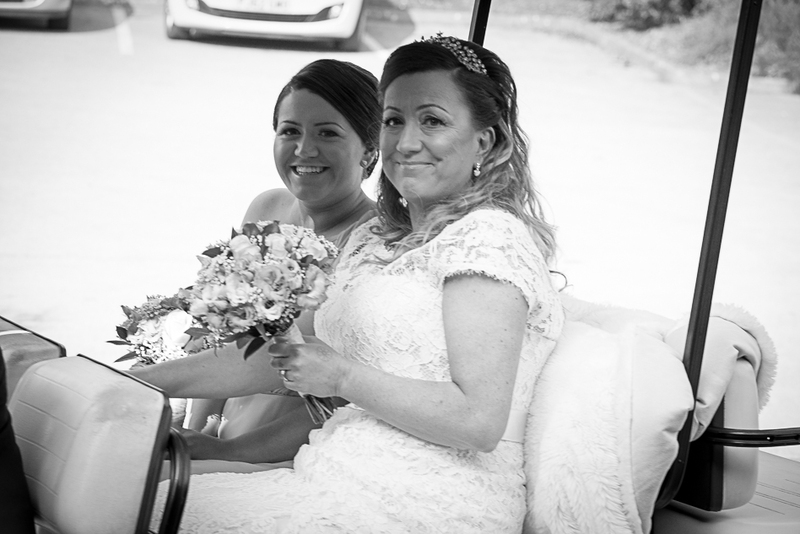 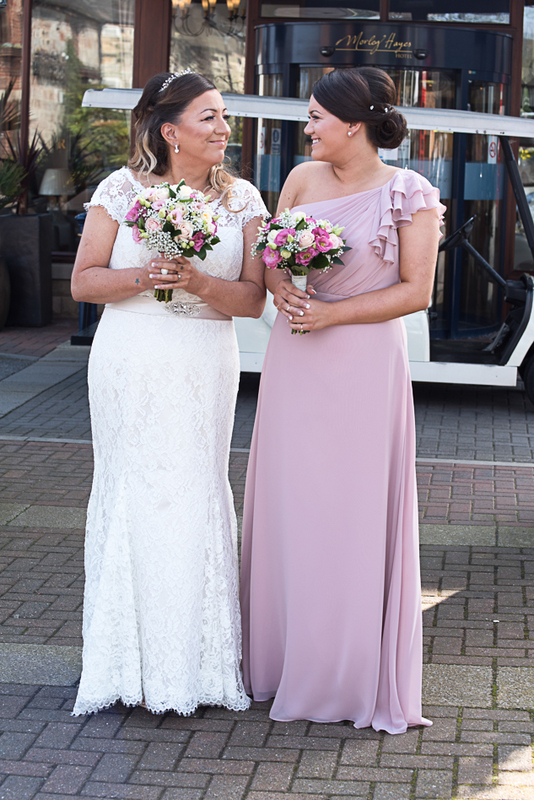 Julie and Abbie arrived on the traditional golf buggy both looking stunning. 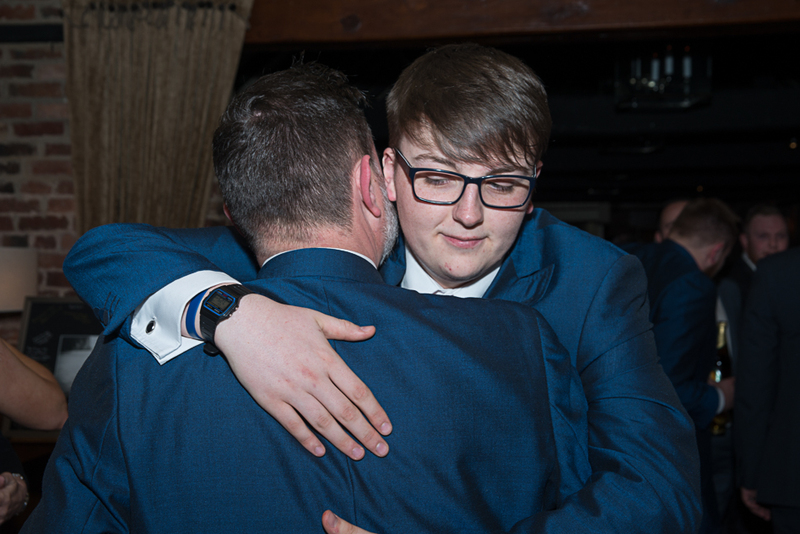 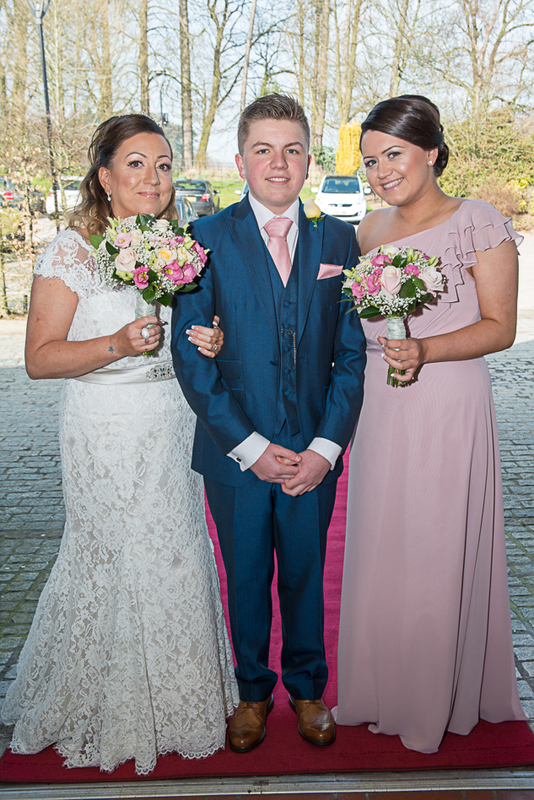 Lucas, Julie’s Son, who had the important role of giving his mum away today waited patiently inside ready to walk his her down the isle. 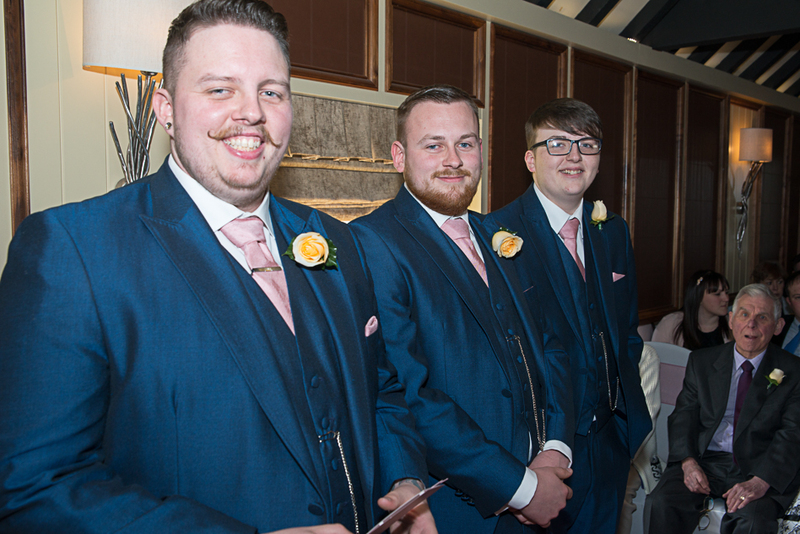 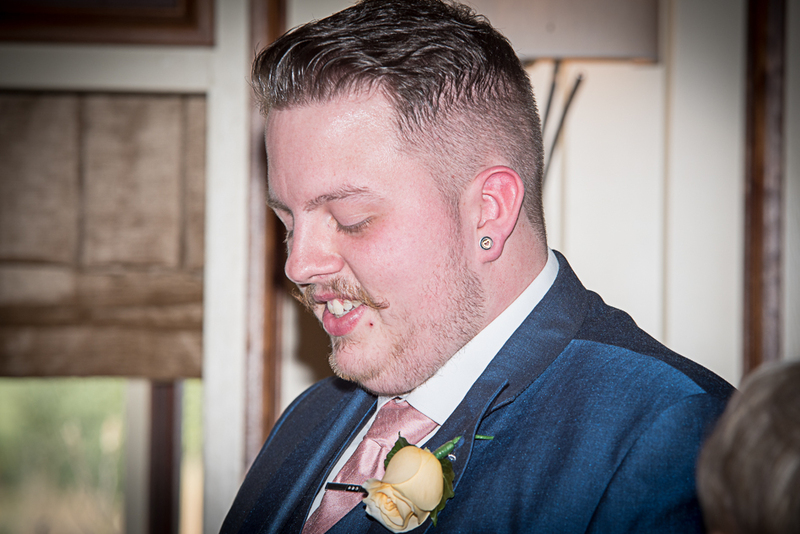 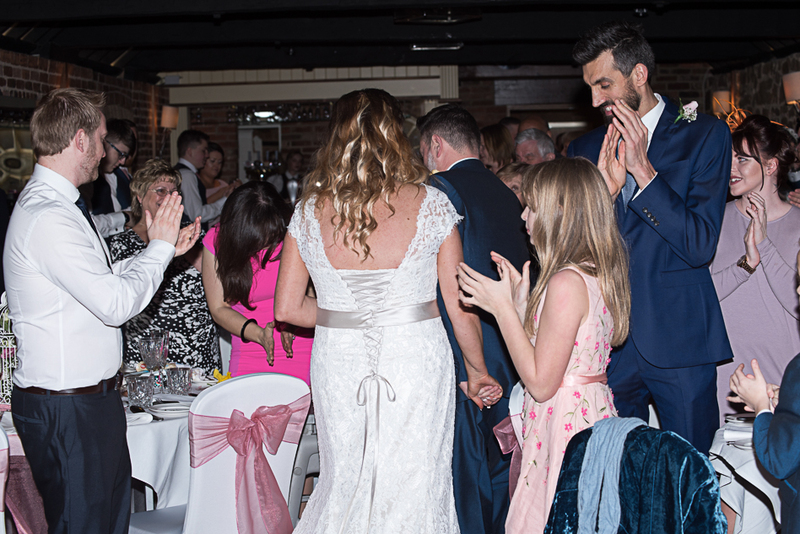 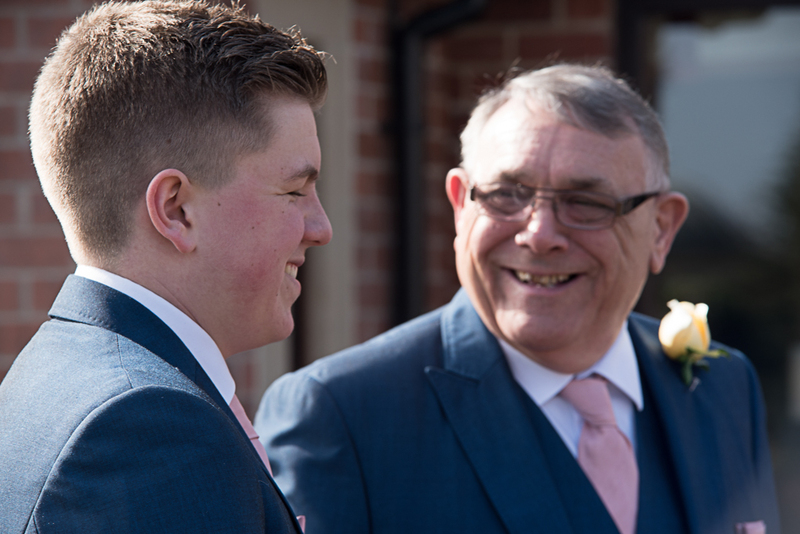 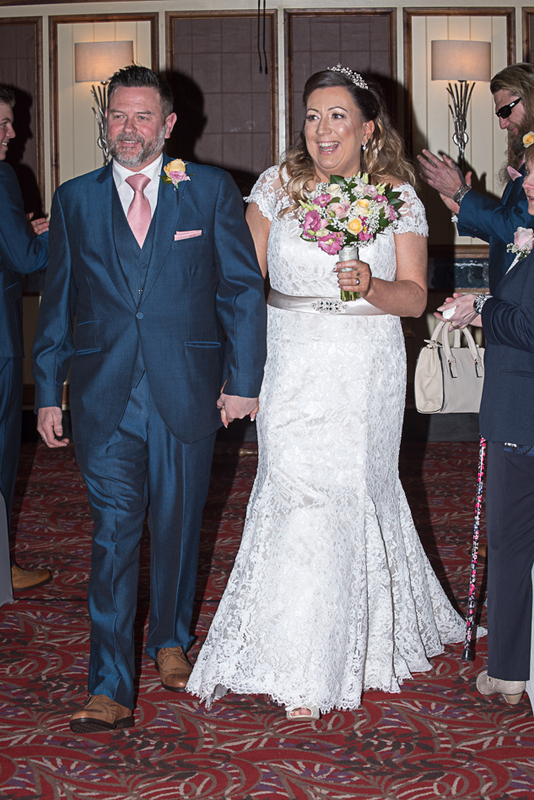 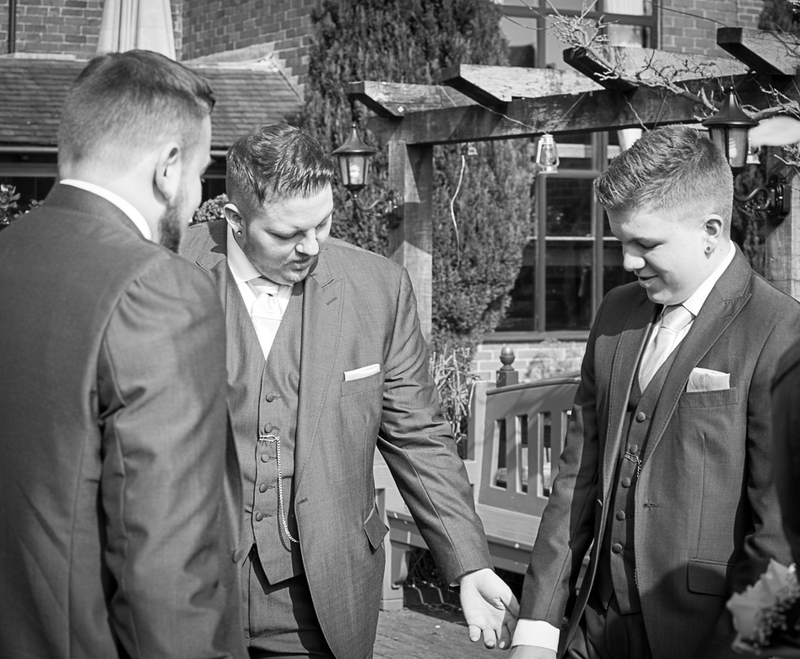 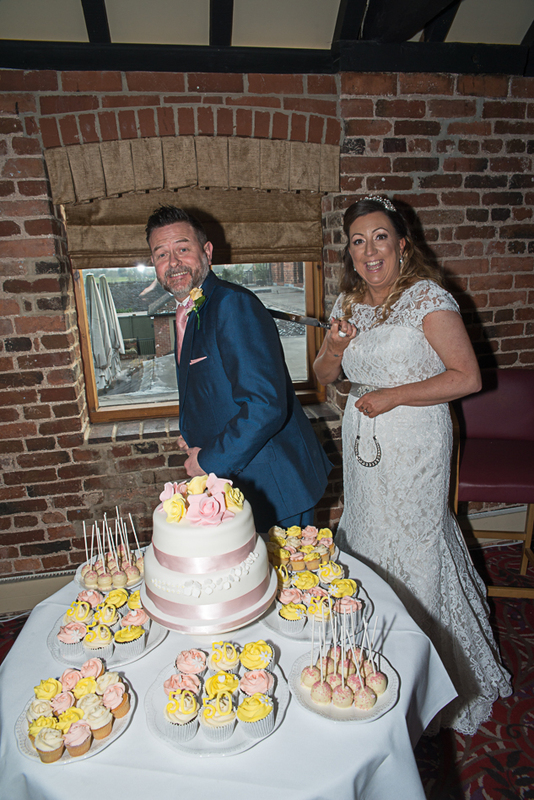 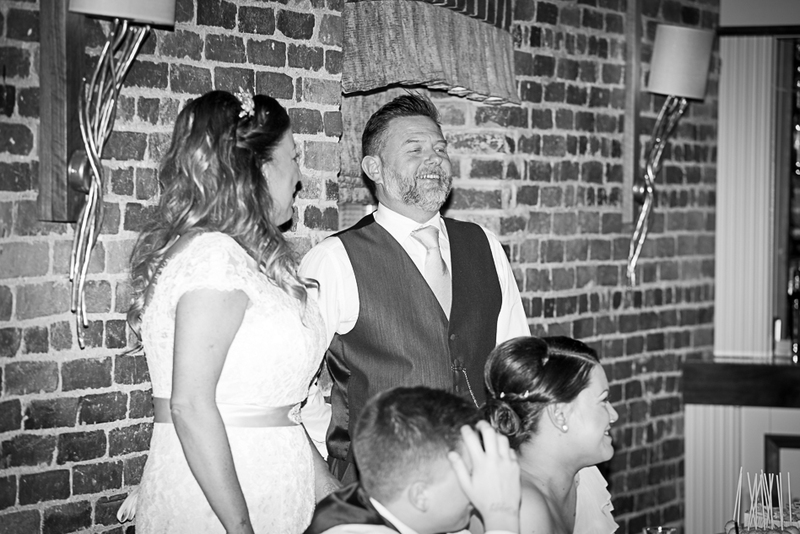 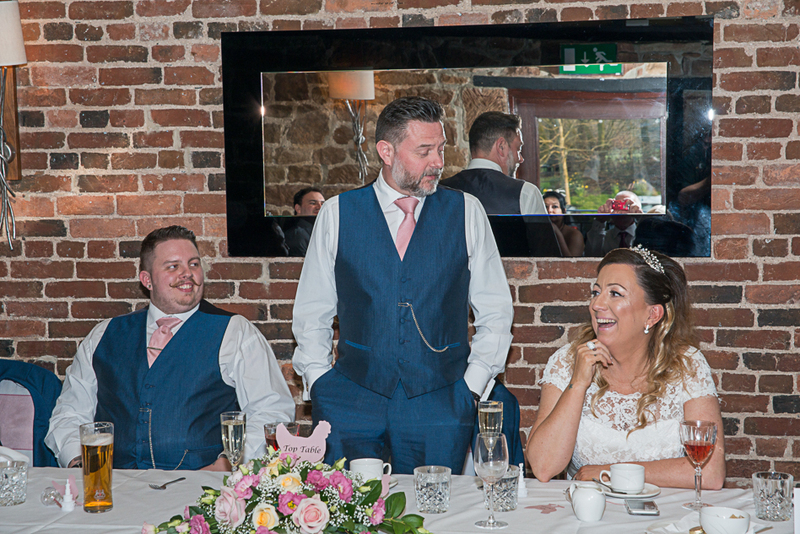 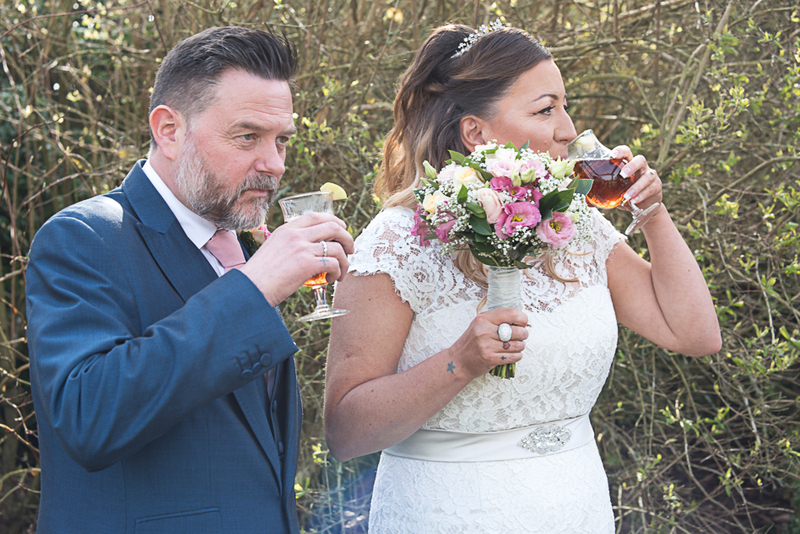 The ceremony went well with a couple of laughs from the guests as a result of Dean pretending to not to have the rings to the Registrar, Ha Ha that old chestnut! 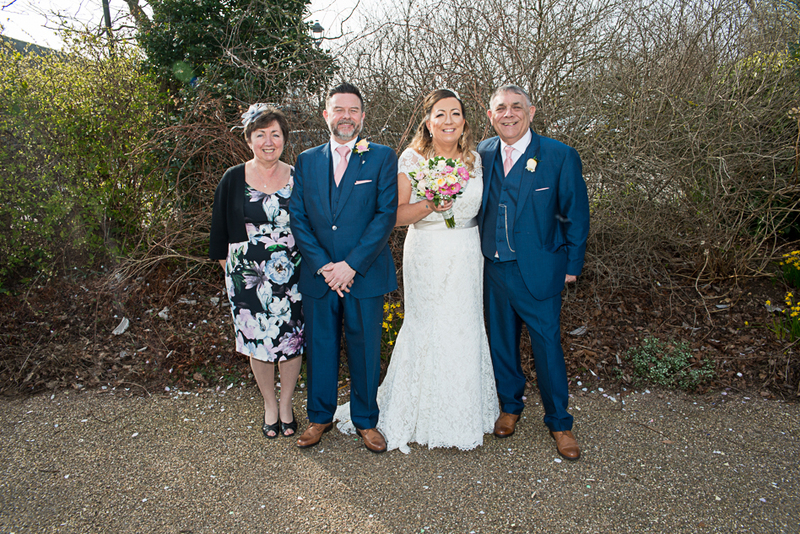 Then it was out into the gardens for canapes and drinks followed by some formal photos of Malc and Julie and their guests. 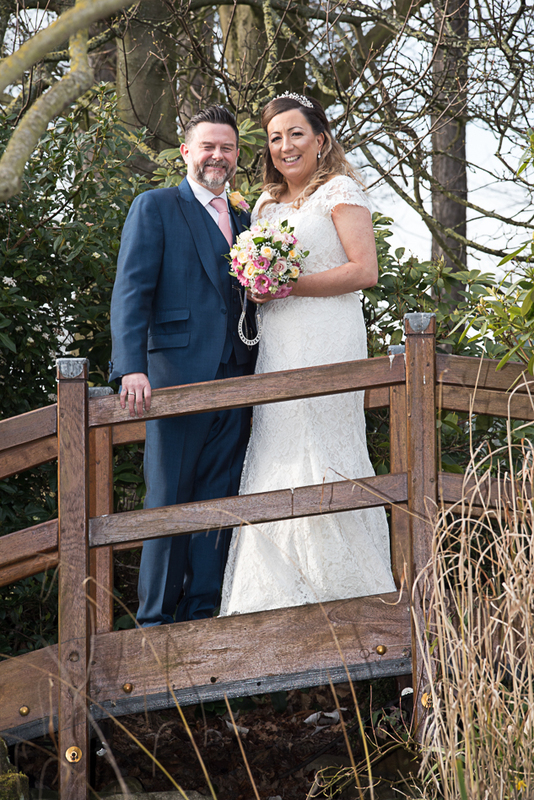 After that most of the guests were ready to eat so we took 15 min stroll around the gardens to capture some posed and natural photos of Malc and Julie. 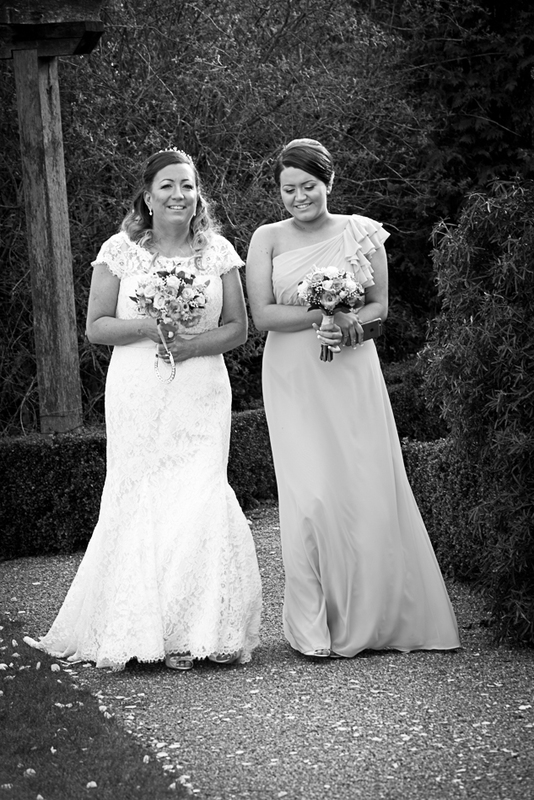 Shattered but straight back to the studio to back up the 1000 images taken from the day. 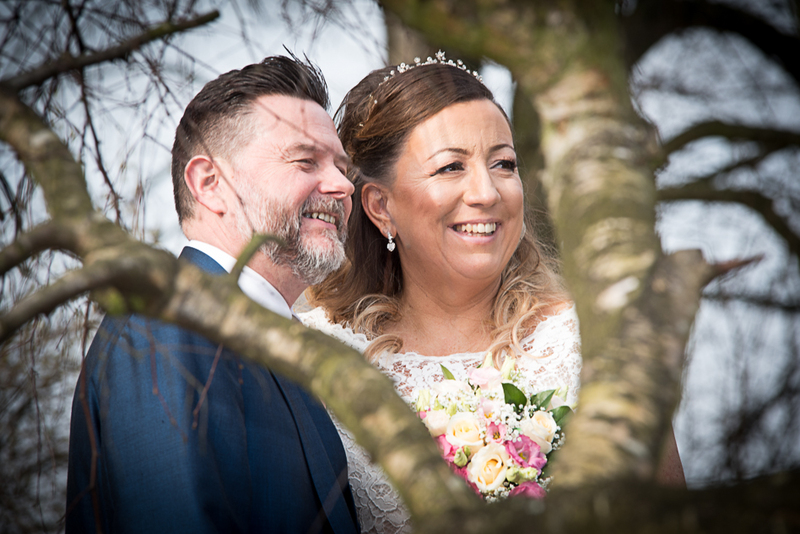 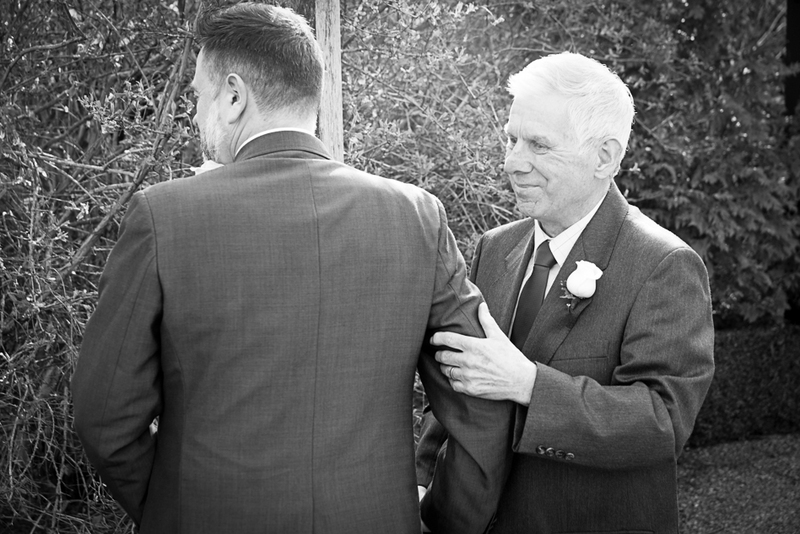 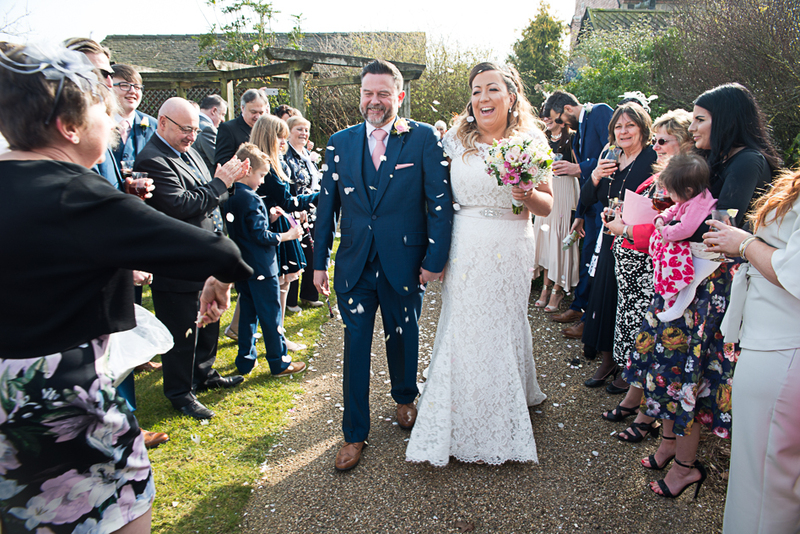 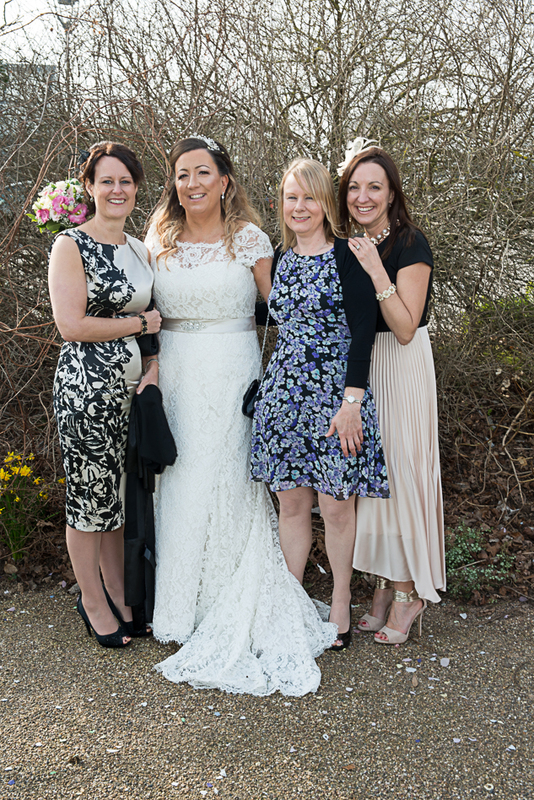 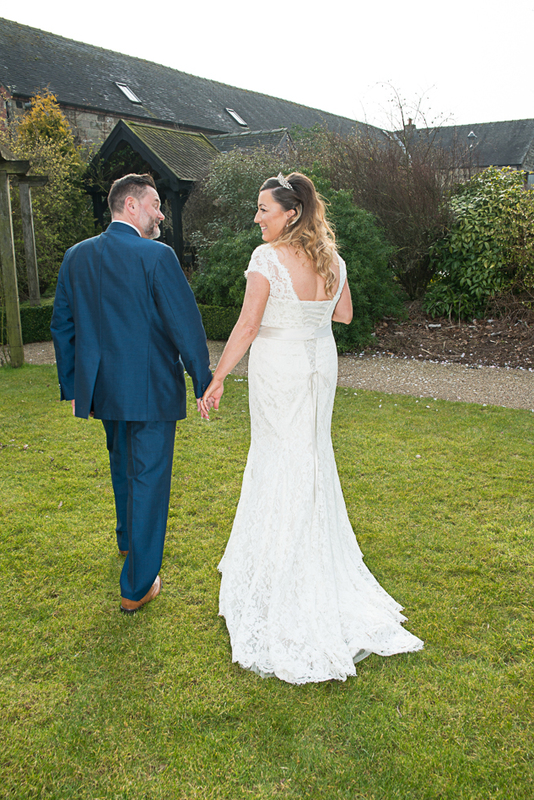 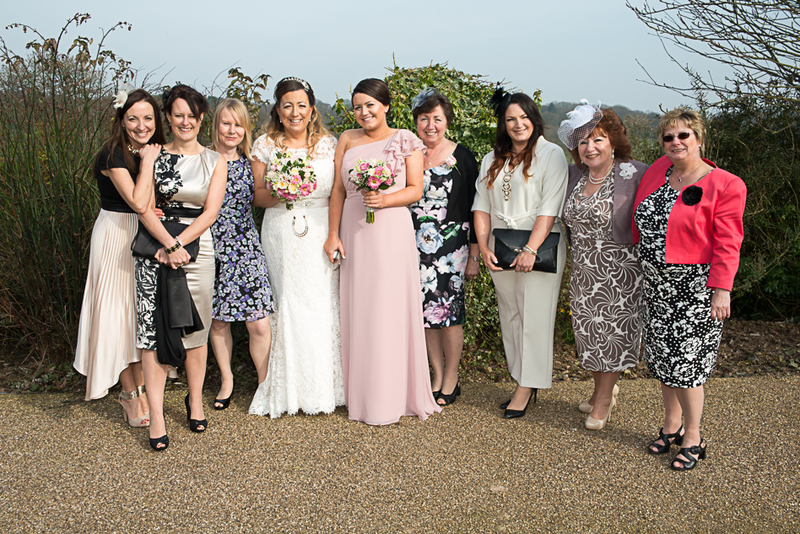 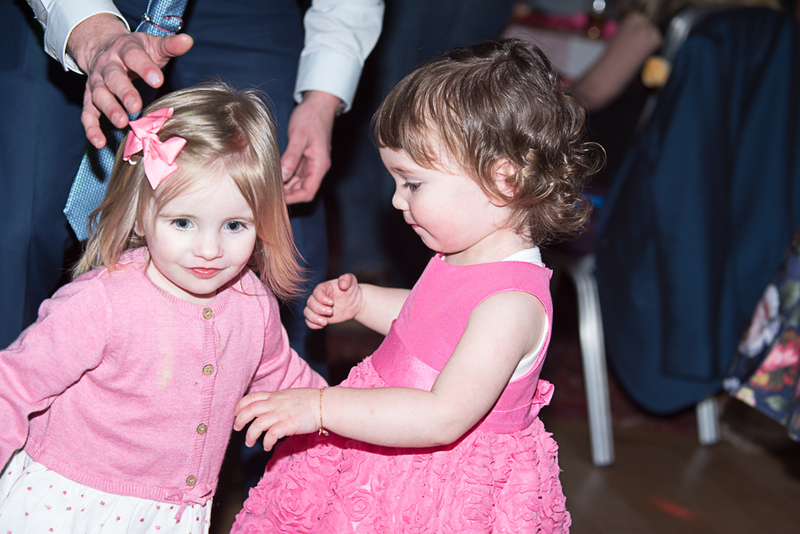 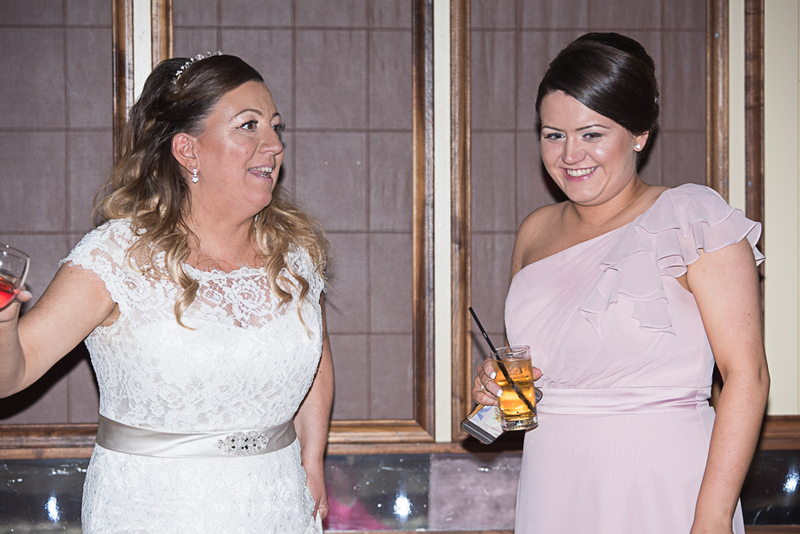 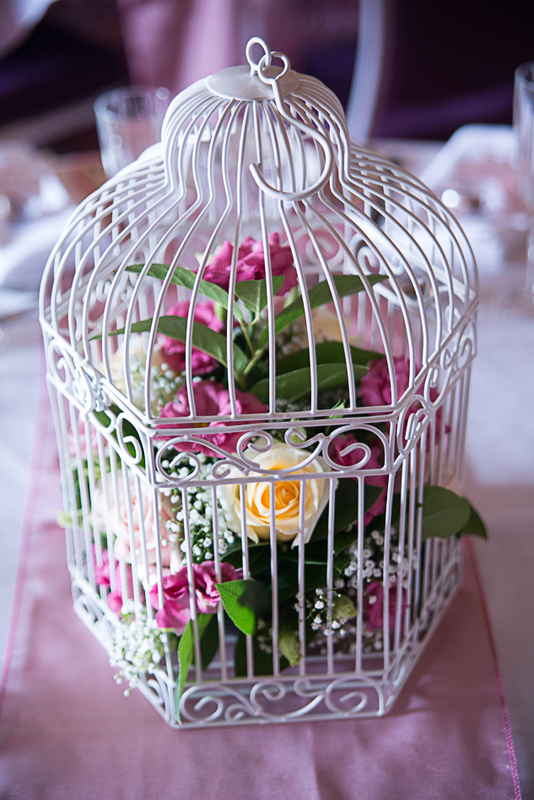 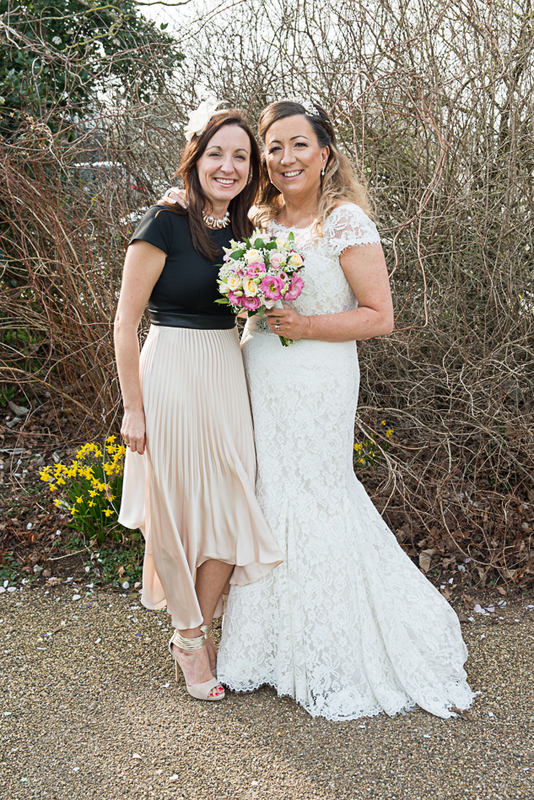 I love being a Derbyshire Wedding Photographer capturing memories to last.